Home / Car Service / How to Winterize Your Car with The Help of a Professional Mechanic? How to Winterize Your Car with The Help of a Professional Mechanic? Winters can be a challenging time for your vehicle, the time when it is prone to several malfunctions due to extremely cold temperature and treacherous roads. However, you can avoid this by taking much-needed precautionary maintenance, repair or replacement, which would enhance the quality of the car and ensure that it is able to sustain the harsh climatic conditions. 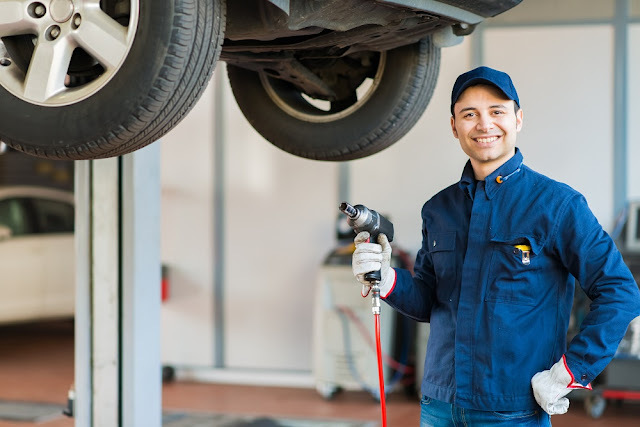 Winterizing the car involves checking the tire pressure, adding the advance windshield, keeping the gas tank full, and other necessary steps by a professional mechanic. In order to ensure that you can peacefully drive across the icy or snowy roads without altering the performance of the car in any way even during the months of winter. Poor visibility can be dangerous, especially in the winters, so it's vital to ensure that the windshields are working the way they should. If you have old blades then you must consider replacing them as they can tear, break or simply not work when ice precipitates onto the glass. In addition to that examine the rubber of the wipers to see whether they are frayed or not. On an average, a wiper should be replaced at least once a year for effective usage. Moreover, there are windshields, which are specifically designed to survive in the cold and can be beneficial for winterizing your car. At the same time, check the washer fluid and consider incorporating defroster additive that will retain the fluid state even in freezing temperature. It is recommended to use a ratio of 50% anti-freeze and 50% coolant water to keep the engine in its best condition. Fortunately, several service stations provide pre-mixed bottles that can be filled with the engine coolant. Once you have found the right proportion, it is essential to flush the coolant present in the system so that you can refill the correct one. 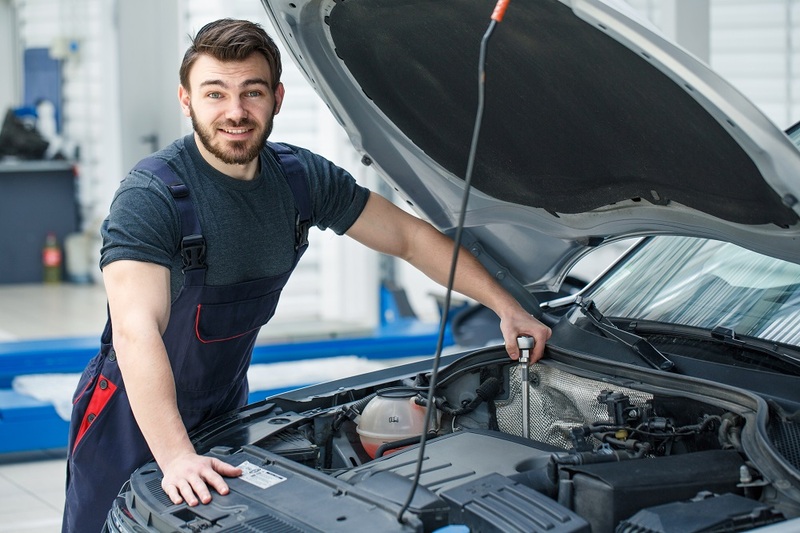 If you are not sure how to do it then you can always take the help of a trained mechanic who will flush the coolant and refill the new one. The professional will even reschedule a maintenance you have to follow the same procedure again. Examining the battery is crucial before winters, as during this season, they require more energy and time to generate power, similarly the engine need more current from it. So, if the battery is not in the proper condition then it will never be able to meet the requirements leading to a sudden failure. Track how old is the battery: A battery can last from anywhere 5 to 6 years based on the model and quality that you choose. A good way to track its condition is by performing a load test, which will let you know whether it must be repaired or replaced. Check for corrosion: Even if the battery does not require repair or replacement, you must look for the potential areas that might corrode and fix them with the help of a mechanic at once. Examine the fluid levels: Unscrew the top caps of the battery and check whether the fluid levels are low or not. If it's too low, you can fill it with distilling water, but do not overfill. Hence, by doing so you can winterize your car with the help of a mechanic.